When it comes to making a memorable vacation, nothing surpasses the ease of a fully appointed vacation home. And since your personal preferences have been arranged in advance, all the comforts of home await you from the moment you arrive. Our two, three and four-bedroom Newport Coast Villas are located in a private enclave within the Resort and feel like a home away from home. Our attentive Butlers, Concierge, Housekeeping and Front Desk staff work around the clock to ensure your stay is effortless. Our world-class Resort amenities, including a private clubhouse and pool for Villa guests exclusively, are the perfect complement to your fully appointed seaside retreat. Perfect for families or friends enjoying well-deserved time together. Reserve your Villa stay, and receive an extra fourth night in Newport Coast—on us. Savor our gourmet selections poolside, in the Dining Room or on the spacious outdoor terrace with stunning vistas. Exclusive to Resort guests. Piccolo invites you to sample a taste of the world's most celebrated culinary traditions. Our guests have found that a Villa Extended Stay is the perfect solution for a long vacation or a variety of home transitions, such as; home renovation, restoration due to water or fire damage, a job relocation or any other short-term housing need. 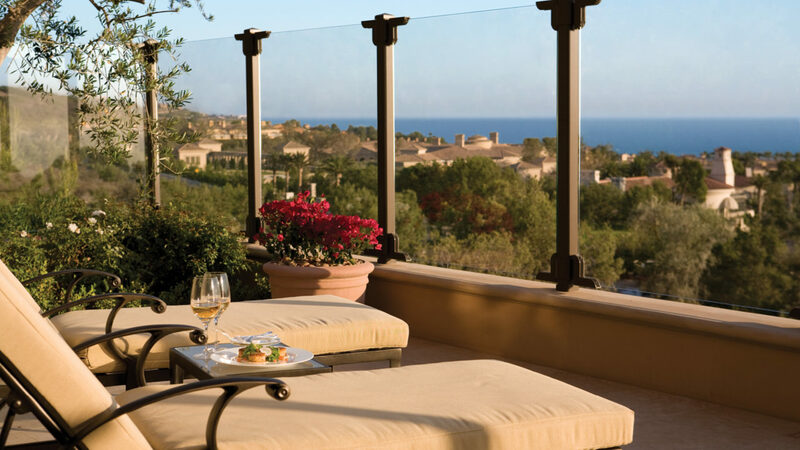 We also offer a lower competitive rate for Newport Coast Villa stays over 14 days.